May is a busy month for turtles. Turtles wake up from hibernation and it's time for mating, migrating, nesting, and babies. 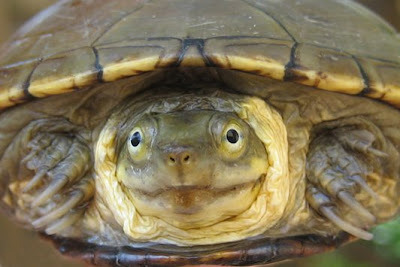 Therefore in 2000, May 23 was designated World Turtle Day. 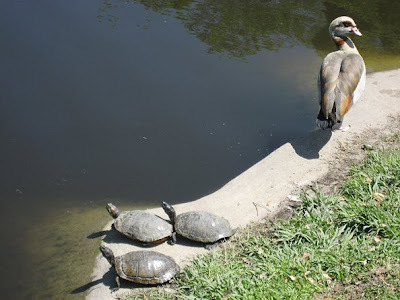 DFW Turtle & Tortoise Club is volunteer based and thrives on donations. 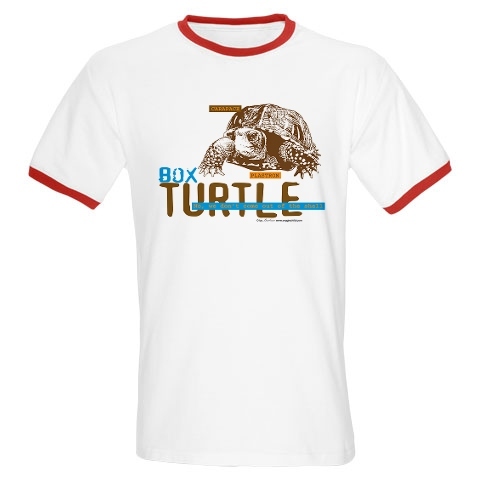 We provide great community for local turtle enthusiasts and people interested in turtles and tortoises. We educate public, provide consultations about captive care and wildlife rescue in cooperation with other wildlife and turtle organizations. We also offer educational presentations for schools, museums, and youth groups. Feel free to contact us for more information.